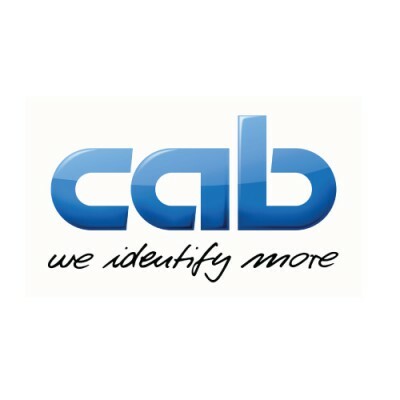 Since more than 40 years cab develops and manufactures solutions and a large amount of accessories for product marking. 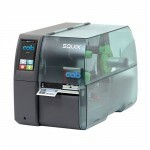 The product range includes label printers, print & apply systems, label dispensers and marking laser systems. 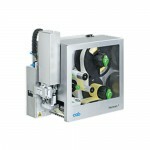 In addition, cab provides ribbons and labels for the perfect imprint. 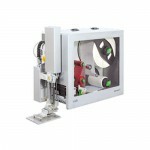 Product marking - Made in Germany.